Gayming Magazine to Help The LGBTQ+ Community Level Up! 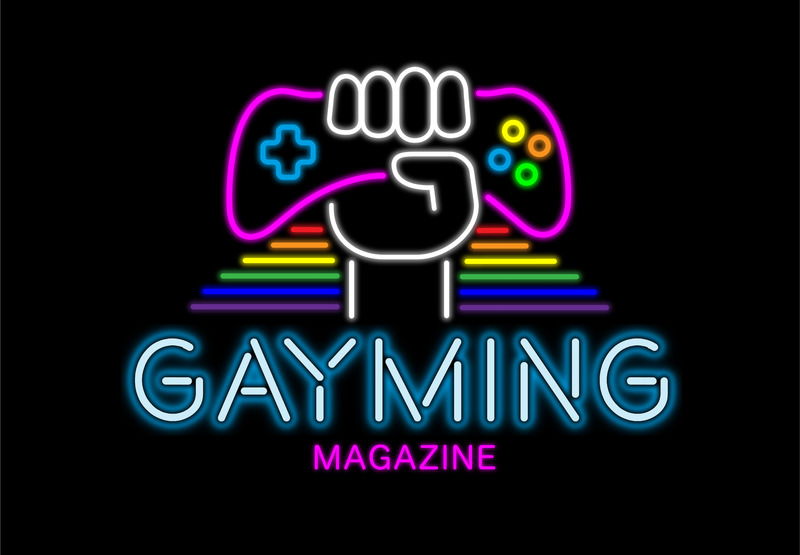 Gayming Magazine will be the go-to online resource for the LGBTQ+ video game community, providing news, reviews and stories about the video games world. The online magazine was introduced to industry and press at a London Games Festival Fringe event on Thursday 11 April and launches to the public on 1st June. LGBTQ+ positivity is still a challenge in the video game world. The industry is very hetero-dominated, and most games adopt an “assumed straight” starting point for their characters, although there has been a notable improvement with some titles in recent years. Issues around homophobia in the mainstream video game player community have also been widely reported. Despite this, LGBTQ+ people enjoy video games and have built whole communities around being a “gaymer”. Launching globally on 1st June, Gayming Magazine will be the conduit between the community and the industry. Providing news, reviews, features and more, Gayming Magazine will look at the video games world with a queer twist. Additionally, the Magazine’s focus will also be on bringing people together. Whether that is helping people connect with their local gaymer group, or by bringing the industry closer to the community through interviews and features on LGBTQ+ companies, developers or other notables. With a diverse roster of writers and contributors from across the LGBTQ+ spectrum, Gayming Magazine promises to be an exciting companion website to the entertainment world. To keep up to date with everything Gayming, visit www.gaymingmag.com and sign up for updates. You can also follow @GaymingMag on Facebook, Instagram and Twitter. The Little Pride That Could: Las Vegas Pride, No – Not That Vegas!